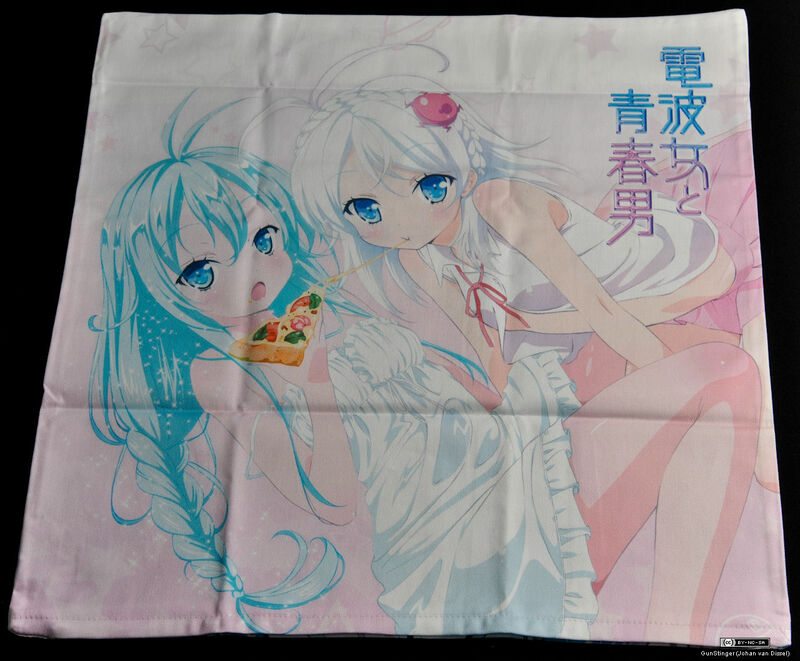 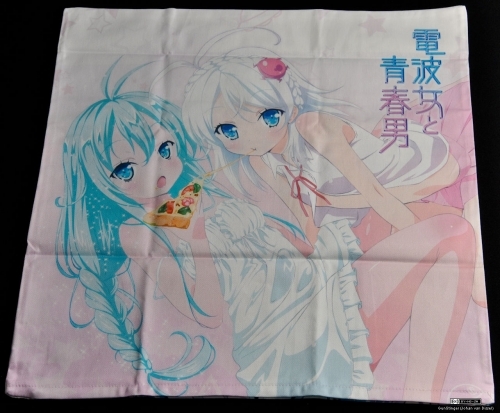 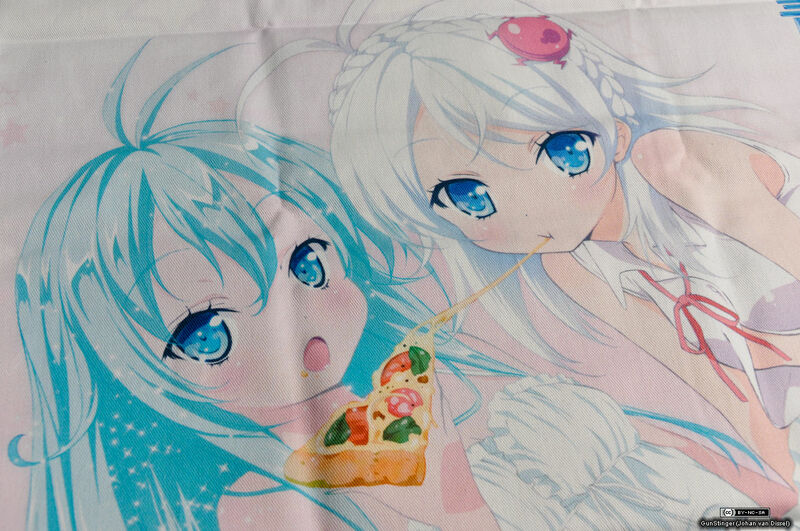 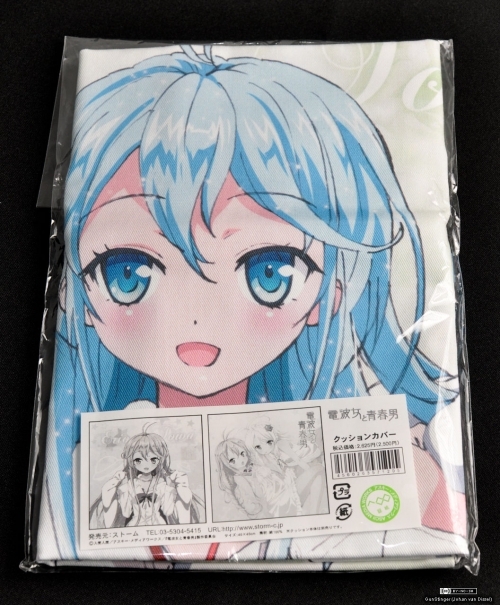 » Mini-review: Denpa Onna Cushion Cover うぐぅ～! I’m really getting too much Denpa Onna stuff – I’ve got a load of pre-orders for figurines, and then there’s the dakimakura and cushion covers… Still, worth it since they’re all pretty damn awesome. 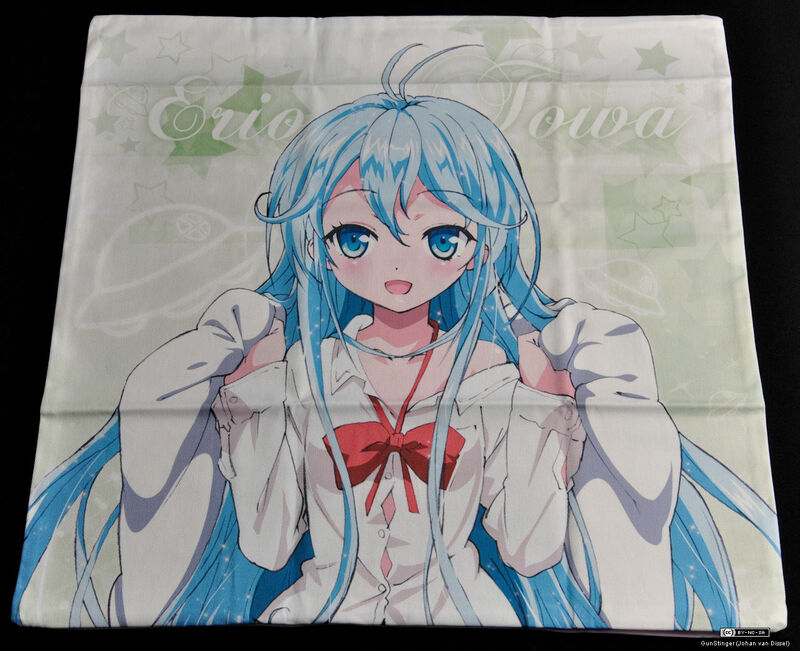 Erio looking happy holding her futo on the one side, with obligatory sparkles in her hair – wouldn’t be her without them. More hair sparkles and a very untidy braid for Erio, a very pleasant state of undress for Yashiro, and a pizza that’s making me hungry right now for both of them.